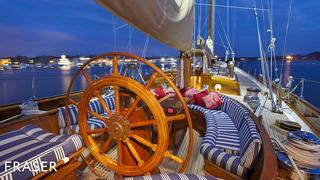 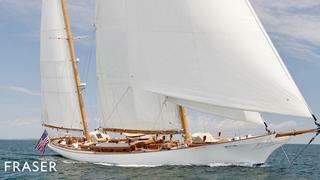 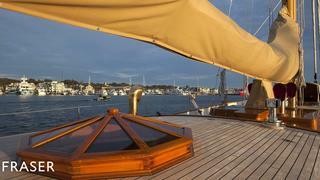 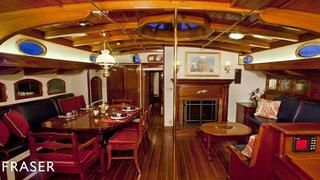 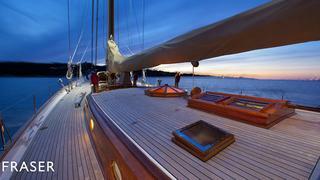 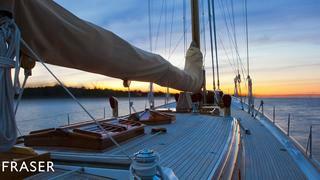 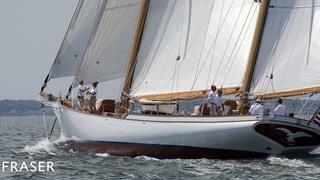 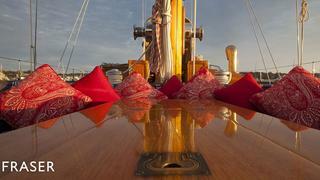 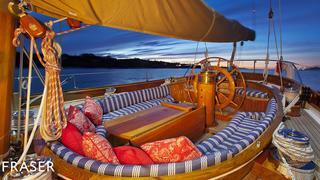 WHITEHAWK is a classic, one of a kind sailing yacht. 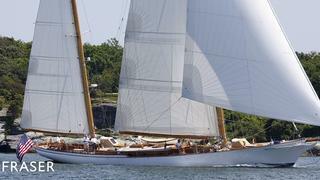 She benefits from a multi-year restoration leaving her in superb condition. 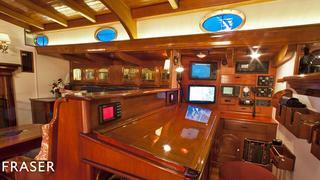 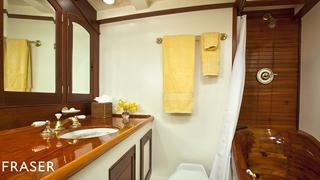 She features updated systems and interior and exterior design. 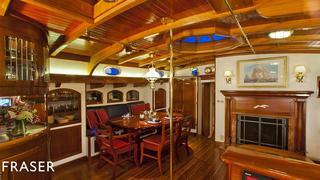 She boasts beautiful woodwork throughout. 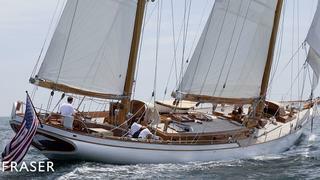 She is rarely offered for sale, making her truly unique to the market.